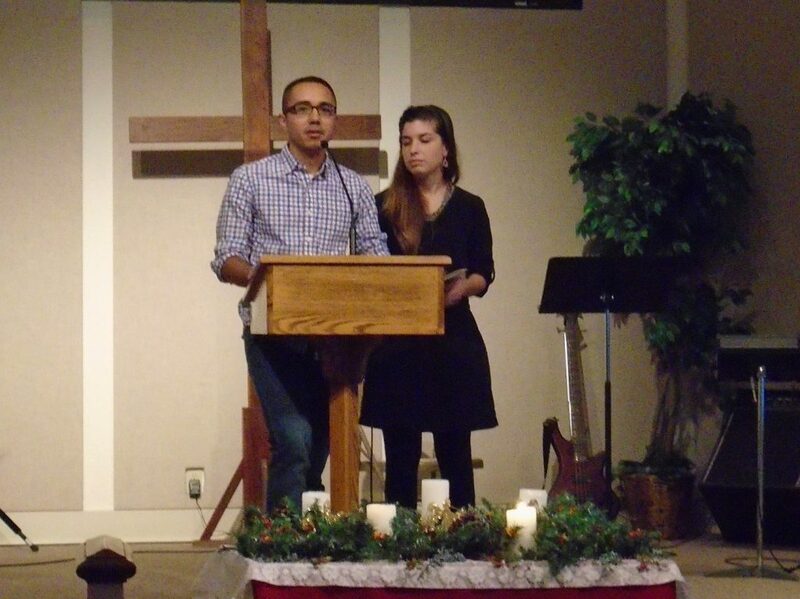 Many of our young adults are active in serving at Zion. You will see them serving as part of our worship team and as audio and visual techs. They are also teachers and helpers within our youth and children’s ministries. We look for opportunities to bring our young adults together for study, friendship and encouragement, service, and worship with one another and with other young adults from other churches or the community. Our young adults have also been active in short-term mission assignments to places like India, China, Indonesia, Thailand, Germany, Kenya, and San Antonio, TX.